After many tumultuous years in the spotlight Bongani Fassie has found a healthy new focus. 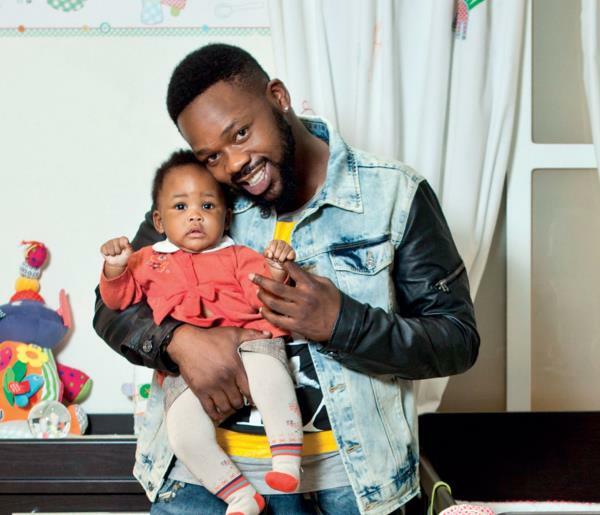 After many tumultuous years in the spotlight Bongani Fassie has found a healthy new focus – his girlfriend Buhle, daughter Brenda and his thriving music career nearly a year has passed since DRUM last spoke to Bongani Fassie (27) and it’s very clear a lot has changed. It’s evident he’s made a concerted effort to turn his life around and become a man his late mother Brenda would have been proud of. In our previous interview he sounded positive as he reflected on his life up to that point – and where it was going. It’s been five months since the birth of his daughter Brenda, whom he aptly named after his famous mother. “She’s a very special child and I believe she’s the reincarnation of my mother – she’s the blessing that I needed in my life.